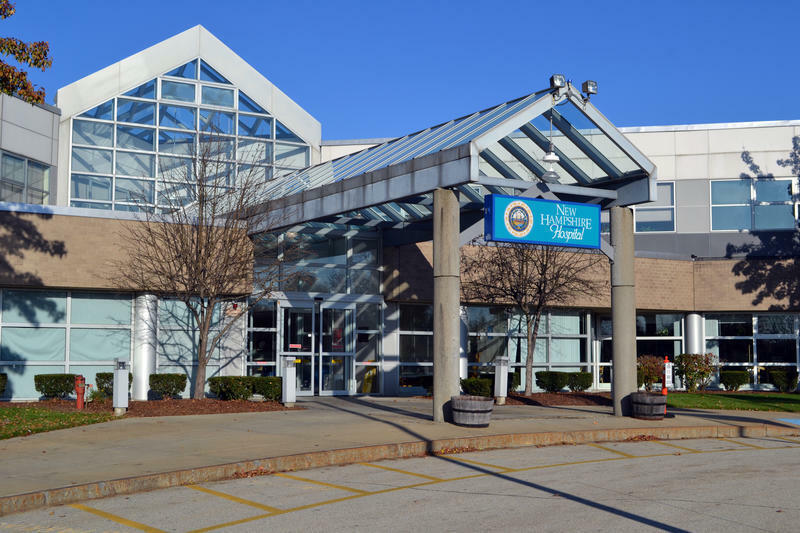 The chief medical officer at New Hampshire Hospital is planning to step down at the beginning of 2017, New Hampshire Department of Health and Human Services Commissioner Jeffrey Meyers announced Monday afternoon. Dr. David Folks, who also works for Dartmouth-Hitchcock, has been the top doctor at the state psychiatric hospital for the last eight years. The state did not immediately indicate why Folks was leaving. Dartmouth-Hitchcock recently announced plans to lay off hundreds of workers because of projected budget shortfalls, just days after it entered into a $36million contract to take over psychiatric care at the state hospital. In a statement, Meyers said Dartmouth-Hitchcock will "immediately" start working to find replacement for Dr. Folks before he steps aside in January. "The Department and NH Hospital leadership will work closely with Dartmouth-Hitchcock on a transition plan to ensure that Dr. Folks’ departure does not impact the high-quality services NH Hospital patients receive and that a new Chief Medical Officer is in place at NH Hospital prior to Dr. Folks’ departure," Meyers said. 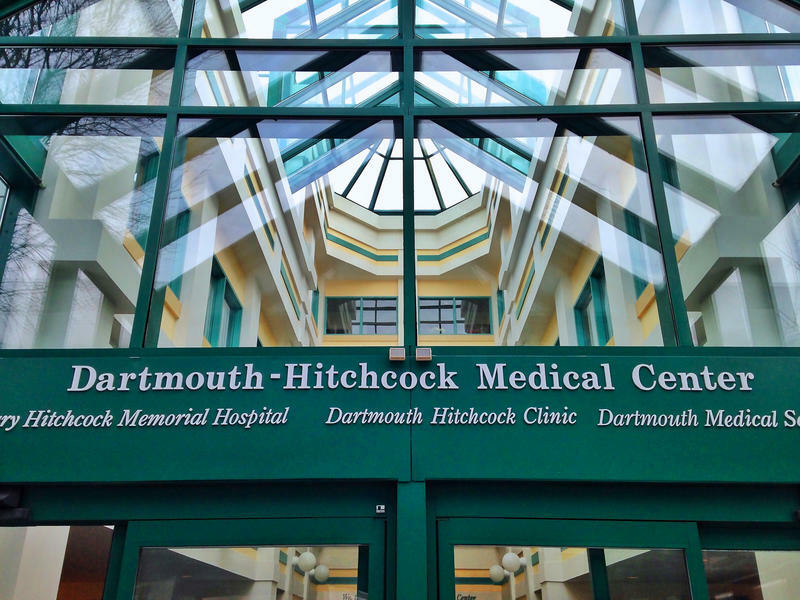 Dartmouth-Hitchcock Medical Center is responding to a firestorm of criticism over its announcement to lay off between 270 and 460 employees by the end of this year. The hospital broke the news just two days after accepting a $35.5 million contract from the state. Some say Dartmouth-Hitchcock should have disclosed the layoffs before accepting the contract. Two Republican candidates for governor are calling on the state to tear up a recently-approved, $36.5 million contract with Dartmouth Hitchcock, following the hospital's announcement it will lay off hundreds of workers. The Executive Council voted unanimously today to allow Dartmouth-Hitchcock Hospital to mange care at the state psychiatric hospital for the next three years. An ongoing staffing skirmish at New Hampshire Hospital threatens to create a backlog in the state’s already fragile mental health system. 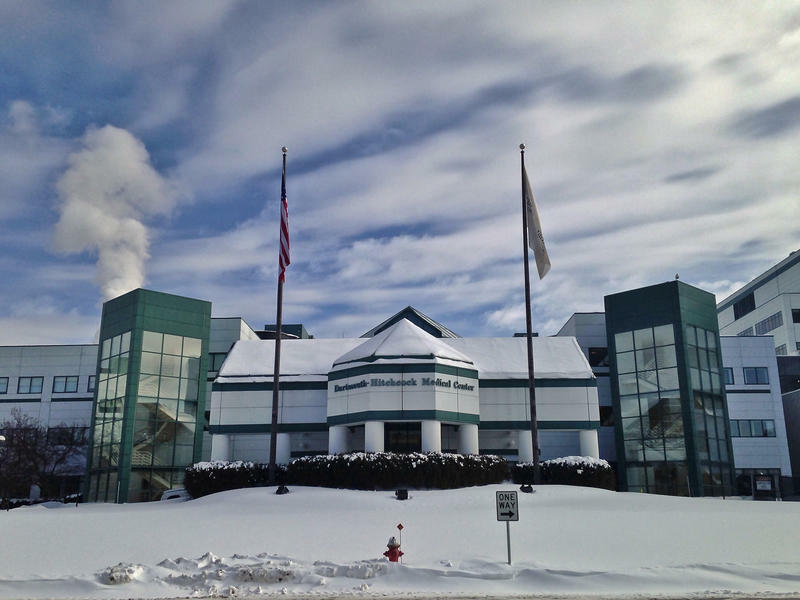 The conflict pits one of New Hampshire's most esteemed medical institutions – Dartmouth-Hitchcock Hospital – against one of the most specialized psychiatric teams.